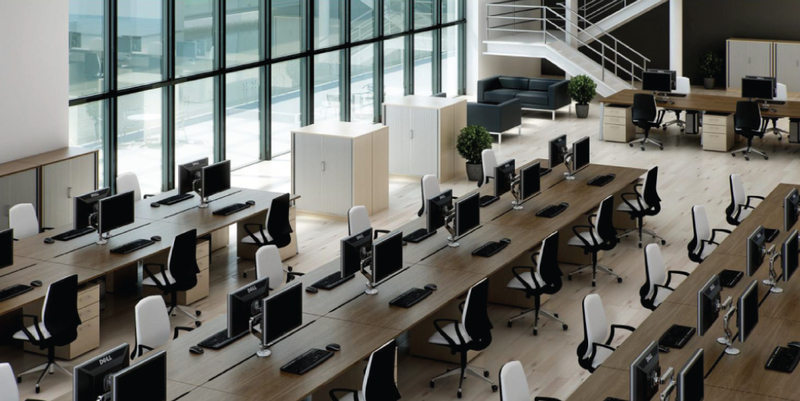 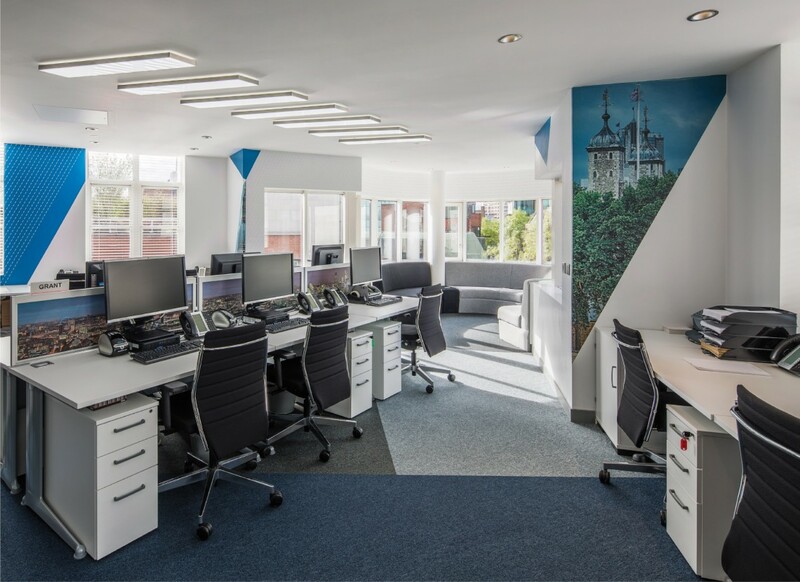 The right office furniture can transform the look of your new office refurbishment and improve productivity and efficiency. 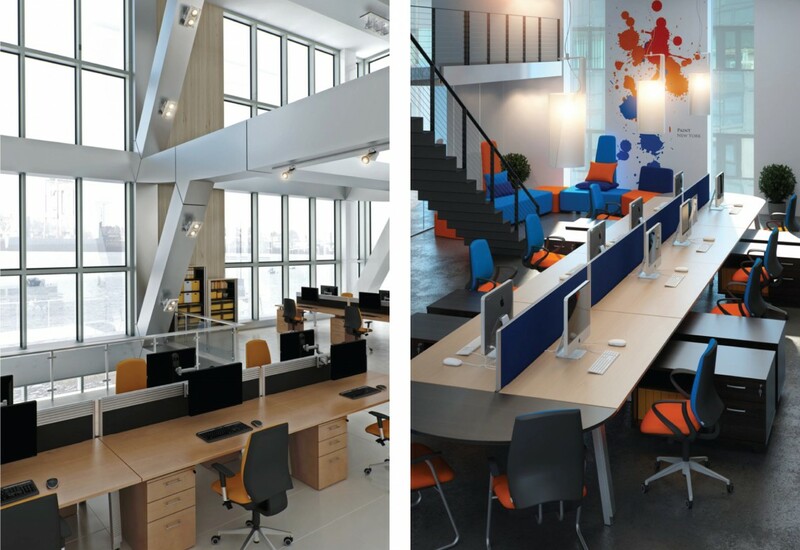 We'll take detailed floor plans of your office space and design solutions that take account of your budget, your specific requirements and characteristics of your building. 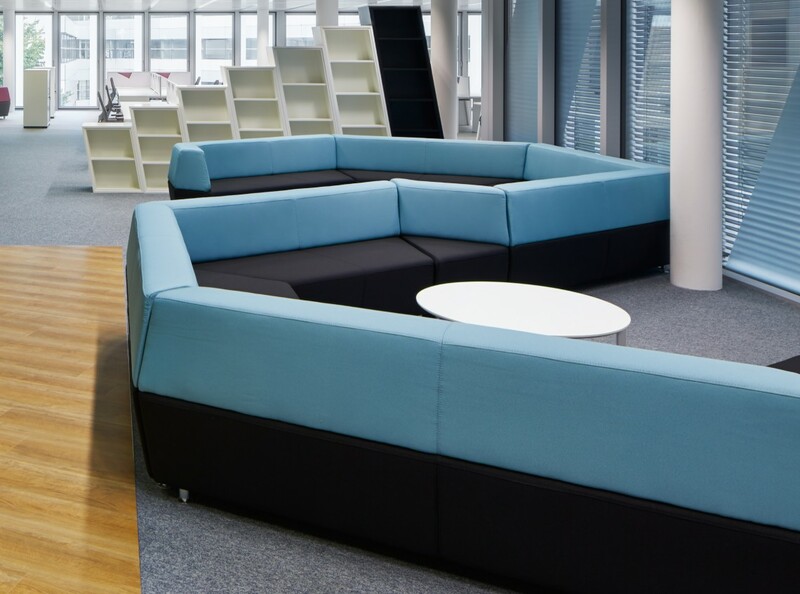 Bespoke furniture can be an excellent option, or we can source high quality solutions from our trusted suppliers. 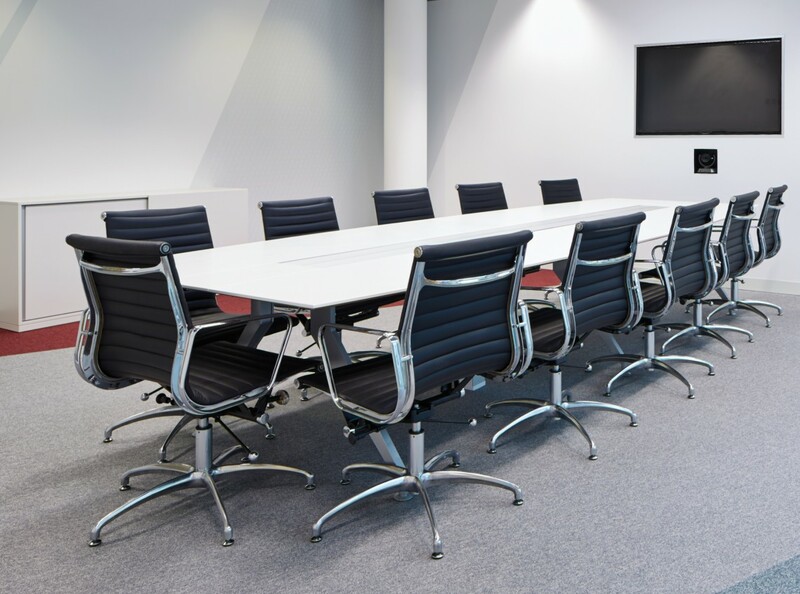 At Lime Commercial we offer a full service approach to office refits, so we'll remove your existing furniture, source your new suite, and take care of installation and fitting.